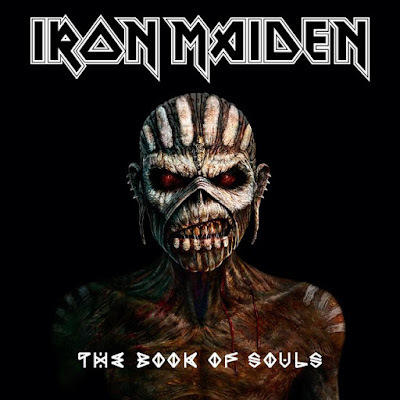 Iron Maiden will release the new album "The Book Of Souls" on September 4. 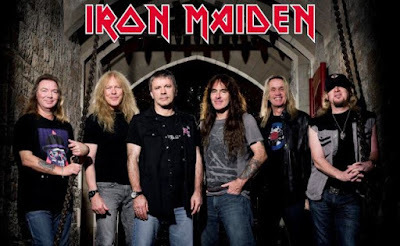 Steve comments: "We approached this album in a different way to how we've recorded previously. A lot of the songs were actually written while we were there in the studio and we rehearsed and recorded them straight away while they were still fresh, and I think that immediacy really shows in the songs, they have almost a live feel to them, I think. 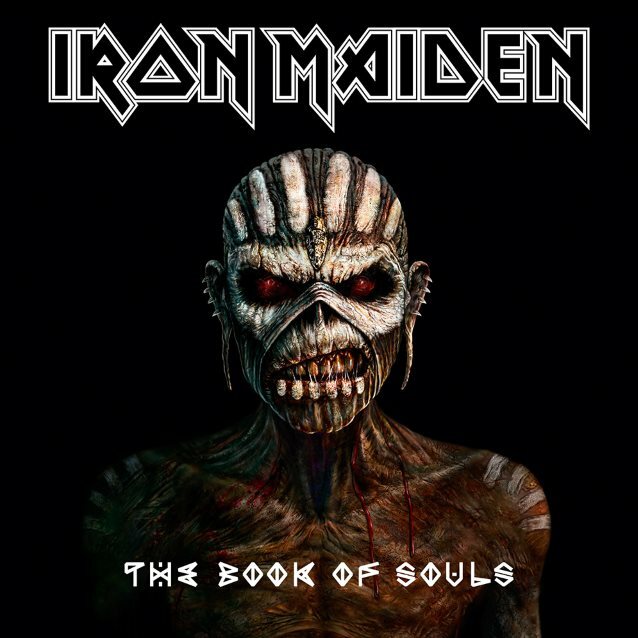 I'm very proud of 'The Book Of Souls', we all are, and we can't wait for our fans to hear it, and especially to take it out on the road next year!" Bruce added: "We're really excited about 'The Book Of Souls' and had a fantastic time creating it. We started working on the album in late summer 2014 and recorded it at Guillame Tell Studios in Paris, where we'd done the 'Brave New World' album back in 2000 so the studio holds special memories for all of us. We were delighted to discover the same magical vibe is still alive and very much kicking there! So we immediately felt at home and the ideas just started flowing. By the time we'd finished we all agreed that each track was such an integral part of the whole body of work that if it needed to be a double album, then double its going to be!"